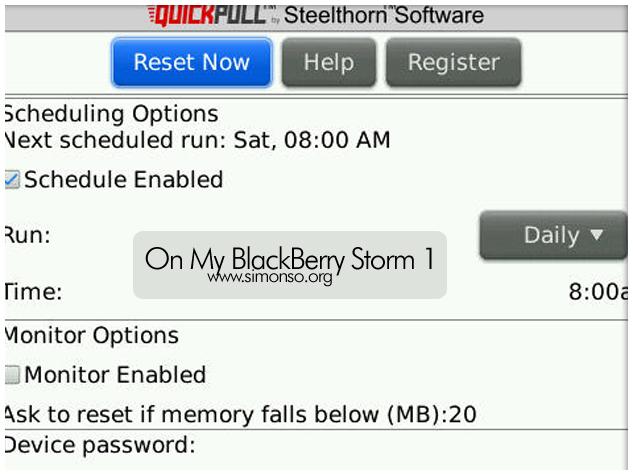 Its either I am using a very old Blackberry Storm (1) or many is experiencing this, A slow down on your BlackBerry caused by low memory. I got my BlackBerry to restart every morning so it has regain its memories to the fullest. 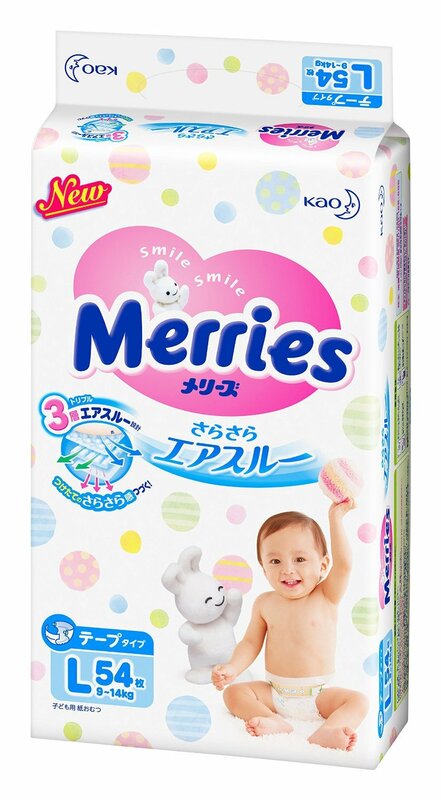 I think this is the best method for me so far. Hope this helps boost your mobile a little bit.